Every day we are witnessing how the information technology is changing all aspects of our lives – work, communication, entertainment. 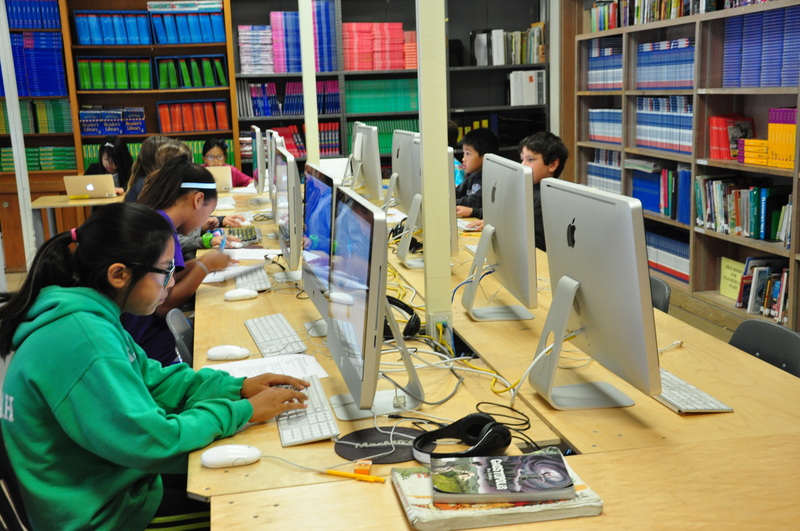 The goal of the computer program at Clarendon is to give our children the foundation for the technical and media literacy skills they will need to succeed as effective members of the society in the 21st century. 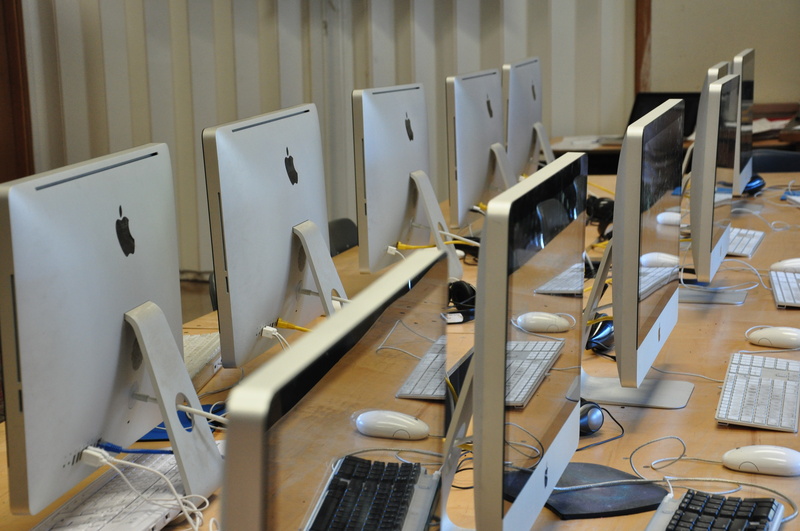 At Clarendon we realize that integrating technology into education today means more than teaching basic computer skills in a computer lab. 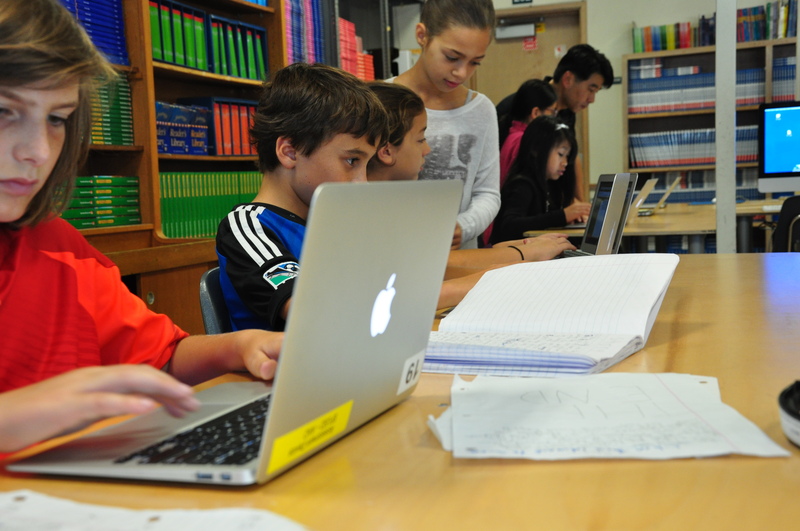 We are working to integrate technology into core curriculum at every grade level, use it as a tool to help students acquire lifetime learning and collaboration skills. 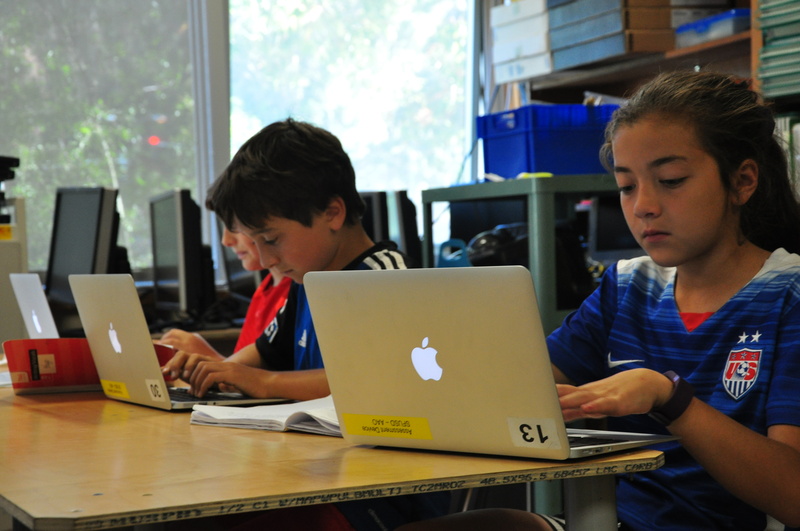 Our goal is to utilize the emerging technologies and online resources to enhance the learning process by providing students with engaging, multimedia rich materials and connecting curriculum with current, real-world context.